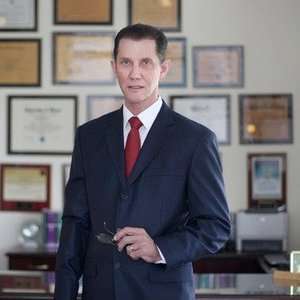 In 2010, the United States attorney’s office commenced an investigation into the informal lending business that centered in Hialeah, Florida. 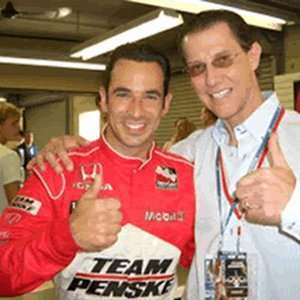 Shortly thereafter, the United States indicted Luis Felipe Perez for operating a $40 million Ponzi scheme. Perez and others were also indicted in a separate case for bank fraud. Perez defrauded 40 victims by “borrowing” money from the victims at interest rates from 18% to 36%. Perez held himself out to be an international jewelry dealer. He flew private jets, drove exotic cars, and threw expense dinner parties. 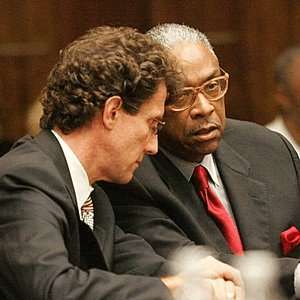 His victims included several professionals and successful businessmen. 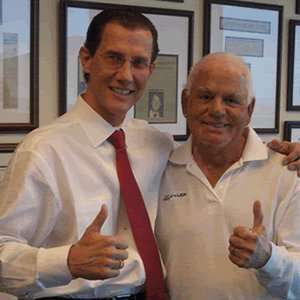 Julio Robaina, the former Mayor of Hialeah, and his wife Raiza were amongst the victims. They had loaned Perez approximately $750,000. Perez and his attorney negotiated a plea bargain that limited Perez’s jail time to 10 years. In addition, Perez would receive a reduction in his sentence for supplying information to help the government make cases against other individuals. 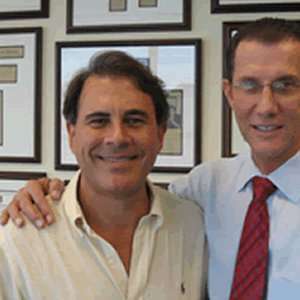 Perez promptly claimed that he had paid Julio Robaina hundreds of thousands of dollars of cash as interest on his loans. The government commenced an investigation of the Robaina’s tax returns. 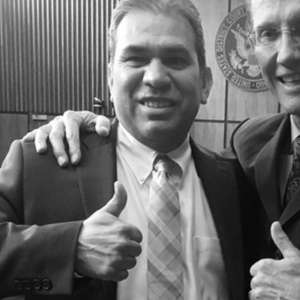 The investigation revealed little evidence of cash receipts from Perez (Other than Perez's testimony) however, the investigation revealed numerous large errors on the Robaina’s tax returns for a number of years. 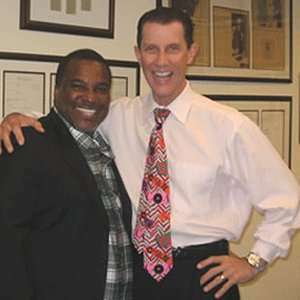 Mr. Robaina was a member of a highly successful real estate development company that sold tens of thousands of units during the years in issue. The real estate company had a team of accountants that handled all of the books. During the period of time in issue, Mr. Robaina sold a partial interest in some of the projects. The Robainas used a CPA who was a former IRS agent to prepare their tax returns. When the special agents visited Mr. Robaina’s accountant he refused to accept responsibility for any of the mistakes made on the tax returns. Following a two week trial the jury rendered its verdict. The news reporters made the following observations. 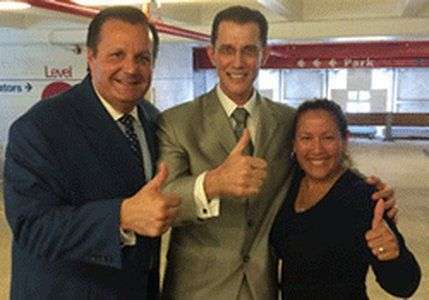 “Former Hialeah Mayor Julio Robaina bowed his head in relief and his wife, Raiza, teared up Tuesday as a Miami federal jury found the couple not guilty on charges of conspiring to avoid paying taxes on $2 million in income and lying to authorities. It was a resounding victory for the Robainas, who had repeatedly blamed mistakes made by their accountant and the failure to report that income on their tax returns. Federal prosecutors had declared them “tax cheats” who hid their earnings from the U.S. government throughout the two-week trial." 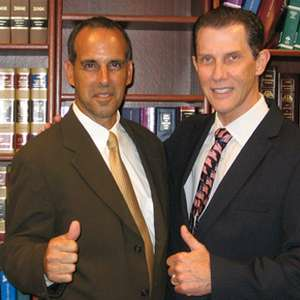 "Outside the courthouse, Julio Robaina, a two-term Hialeah mayor who ran for Miami-Dade mayor in 2011, gave thanks for their acquittals by the 12-person federal jury, which began deliberations late Monday after a two-week trial." Mr. and Mrs. Robaina also gave their gratitude to criminal attorney David Garvin for the remarkable and resounding victory. 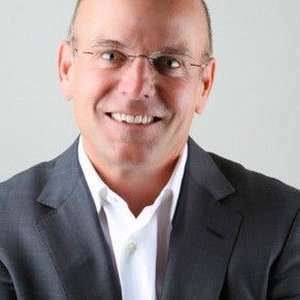 The reporters noted:"During closing arguments Monday, the couple's defense attorney, David Garvin, had argued they were "victims" of the unscrupulous investor, accusing Perez of lying on the witness stand to curry favor for a reduction in his prison sentence." 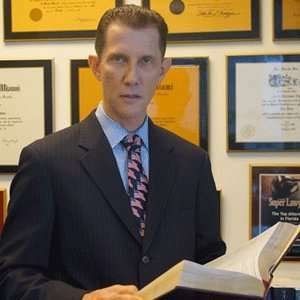 "Mr. David Garvin is a superior tax attorney and a brilliant trial lawyer. His is knowledgeable, very meticulous in all he does and he takes his time with his clients. He will go above and beyond, exhausting ever option for his clients. 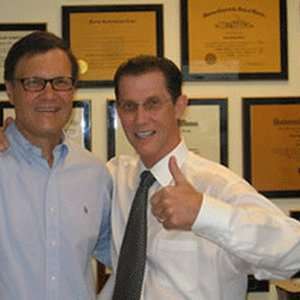 His staff is wonderful and encouraging at every turn and we have only wonderful things to say, about them. Finding Mr. Garvin, his family and staff and getting to know them after such a horrible experience was the silver-lining in the dark cloud. 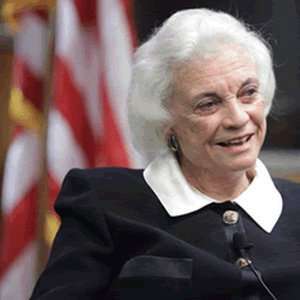 You will not find anyone better to represent you and we believe that Mr Garvin's representation was the difference between winning and losing."